This "I'm the bride" design is perfect for any wedding occasion! Great for the wedding day, honeymoon or bachelorette party! 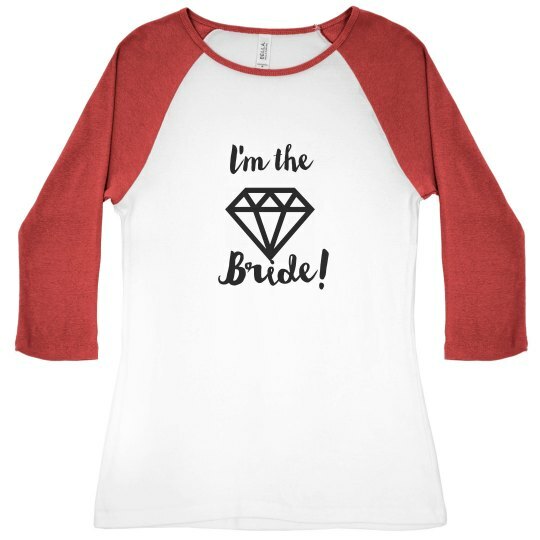 Custom Text: I'm the | Bride!